Incredibly soft, this organic cotton wool is not only the first to be certified as organic, it also meets the strict SA8000 ethical and social standards. This product is certified by the Soil Association. 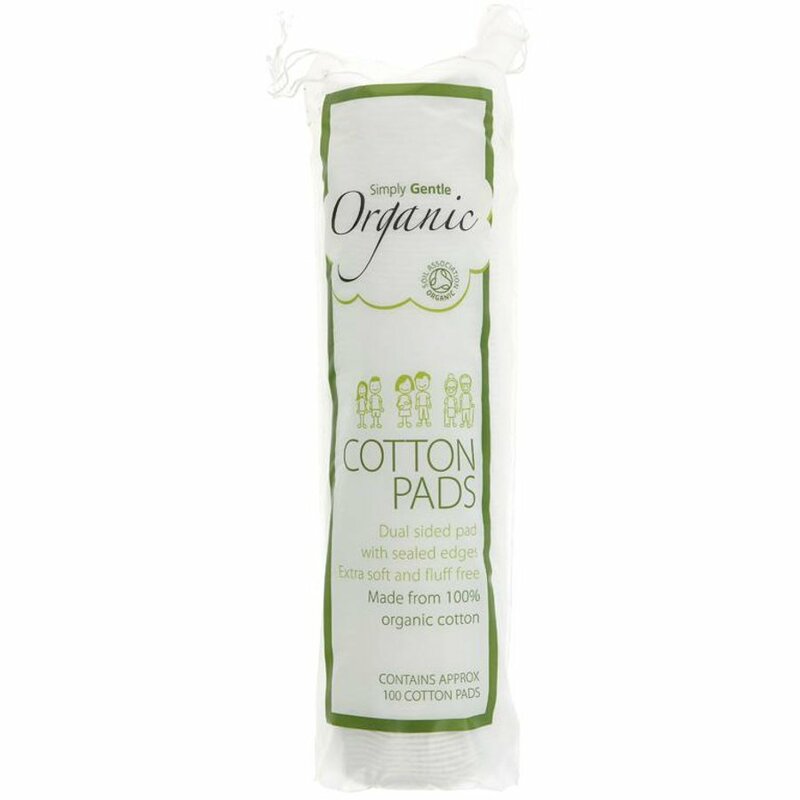 There are currently no questions to display about Simply Gentle Cotton Wool Pads - 100 Pads.